This one was a tough one to decide. There was, as in any given year, so much tragedy throughout the world. I debated on whether or not to post a tragic remembrance for 2011, but decided I should – if anything, as a remembrance to the victims. 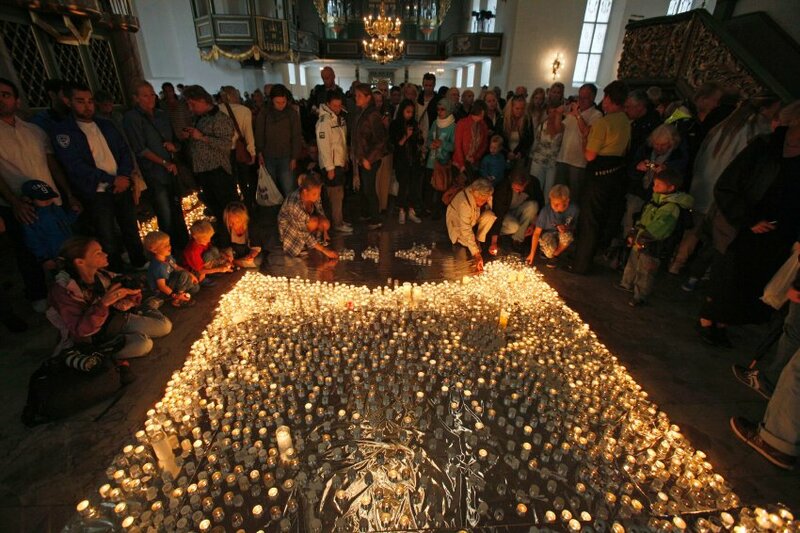 The most tragic event I chose was the Utøya massacre in Norway. 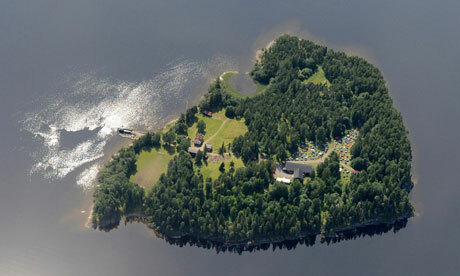 The second attack occurred less than two hours later at a summer camp on the island of Utøya in Tyrifjorden, Buskerud. The camp was organized by AUF, the youth division of the ruling Norwegian Labour Party. A gunman dressed in an authentic looking police uniform and showing false identification gained access to the island and subsequently opened fire at the participants, killing 69 attendees, including personal friends of Prime Minister Jens Stoltenberg and the stepbrother of Norway’s crown princess Mette-Marit. 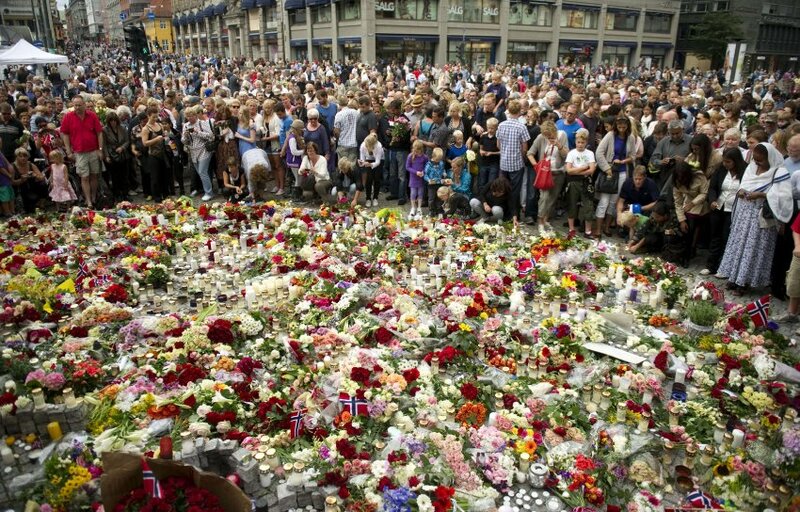 This makes it the deadliest attack in Norway since World War II. 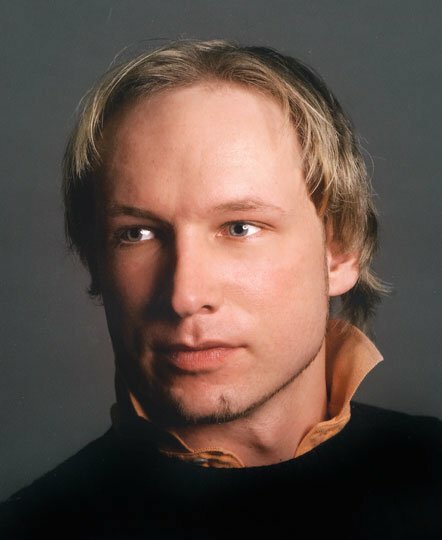 The Norwegian Police Service arrested Anders Behring Breivik, a 32-year-old Norwegian right-wing extremist and charged him with both attacks. Breivik has been linked to a document entitled 2083: A European Declaration of Independence bearing the name “Andrew Berwick”. 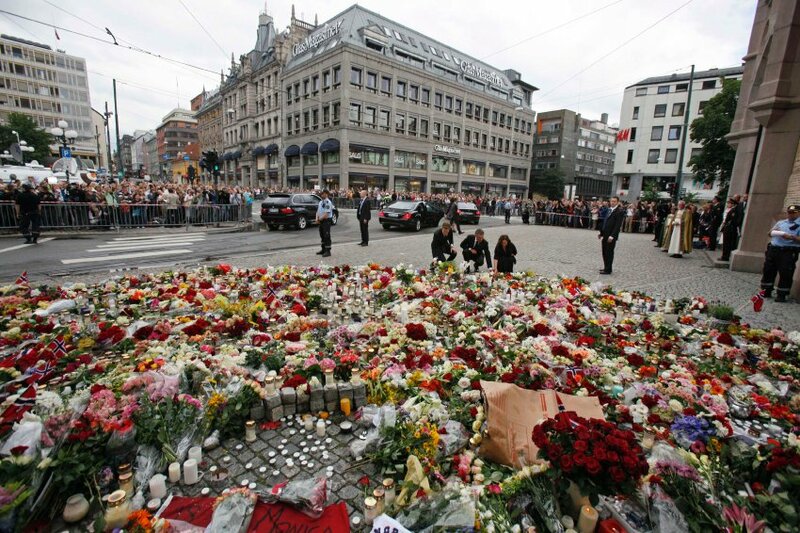 The file was e-mailed to 1,003 addresses about 90 minutes before the bomb blast in Oslo. The document describes two years of preparation of unspecified attacks, supposedly planned for autumn 2011, involving a rented Volkswagen Crafter van (just small enough not to require a truck driving license) loaded with 1160 kg of ammonium nitrate/fuel oil explosive (ANFO), a Ruger Mini-14 semi-automatic rifle (“the most ‘army like’ rifle allowed in Norway”), a Glock 34 pistol, personal armor including a shield, caltrops, and police insignias. It also reports that Breivik spent thousands of hours on gathering email addresses from Facebook for distribution of the document, and that he rented a farm as a cover for a fake farming company buying fertilizer (3 tons for producing explosives and 3 tons of a harmless kind to avoid suspicion) and as a lab. It describes burying a crate with the armor etc. in July 2010 in the woods, and collecting it on July 4, 2011, and abandoning his plan to replace it with survival gear because he did not have a second pistol. Regardless of ones beliefs in the AUF, such a massacre like this is simply just not right. Violence is not the answer. Here is a moving tribute to the victims of the Utøya massacre in Norway earlier this year from Brazil’s finest exponent of street calligraphy. The text are the names of every victim lost in the tragedy. Shot and Edited by Saft Film. 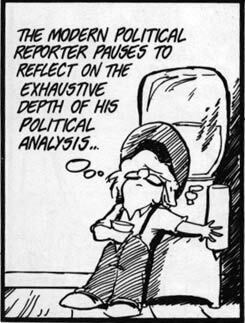 A definite possibility for 2012 in Review. Boy, this next year will be a goodie to wrap up, I’m sure. There is tragedy in the world every day, whether it is one life senselessly and cruelly snuffed out, or many. But I do agree that the Norway slaughter seemed particularly horrible, because it seemed like such an unlikely place for deadly mass violence to occur. It demonstrated that there is nowhere in the world that is safe from such brutal carnage, and that “safety” only exists anywhere in relative degrees of lesser risk. But it doesn’t matter what your odds for safety from violent death and mayhem are, if you lose the bet. I think it’s good that you posted this, however tragic. Not only as a remembrance for the victims, but also to increase awareness of the reality of the world that we live in. While I believe in trying to maintain a positive attitude as much as I am able to, I still also believe in keeping my eyes wide open and not being lulled into a false sense of security. It’s not wise to become apathetic and ignorant of the true potential for violence in a world that is in such great collective pain and deprivation.